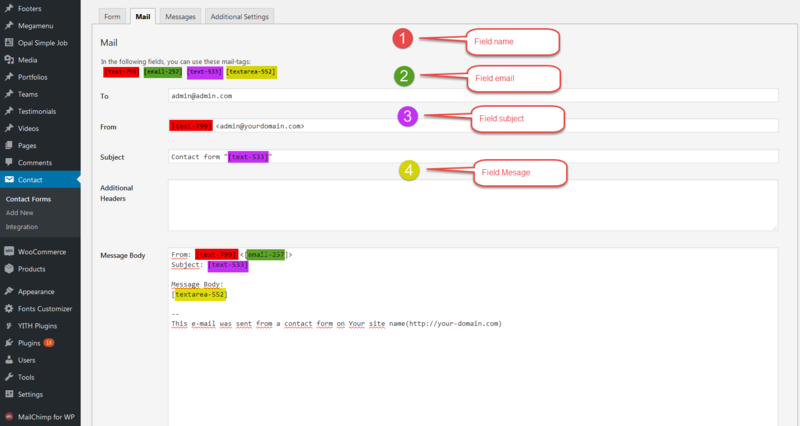 – Enter id field (step 2) for mail config. Step 4: Save and recheck your mail. 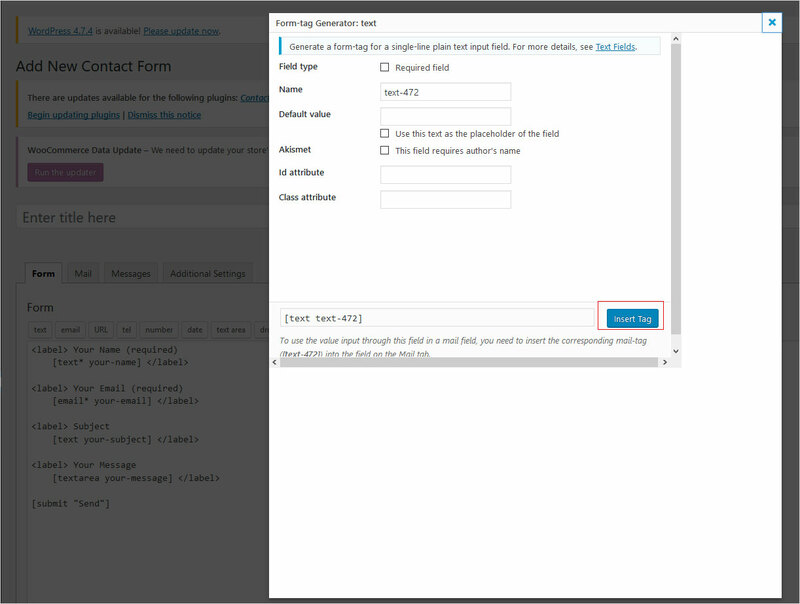 Hoping via 4 simple steps above, you can understand more about How to Config Contact Form mail. If in the process of using and meet any problems, don’t hesitate to share us. You can send email support: help@wpopal.com or submit a ticket on our system: https://wpopal.ticksy.com/submit/. Our technical team will check and reply you asap within 24 hours.